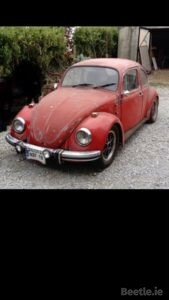 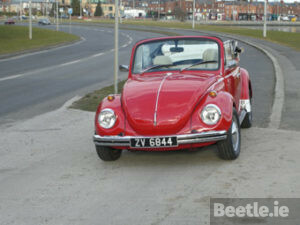 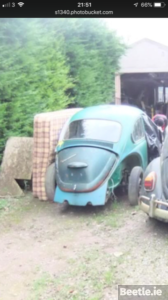 We received an email last week from Kevin to say that his father-in-law had just purchased this 1977 Beetle. 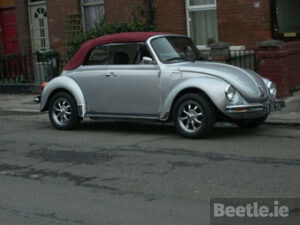 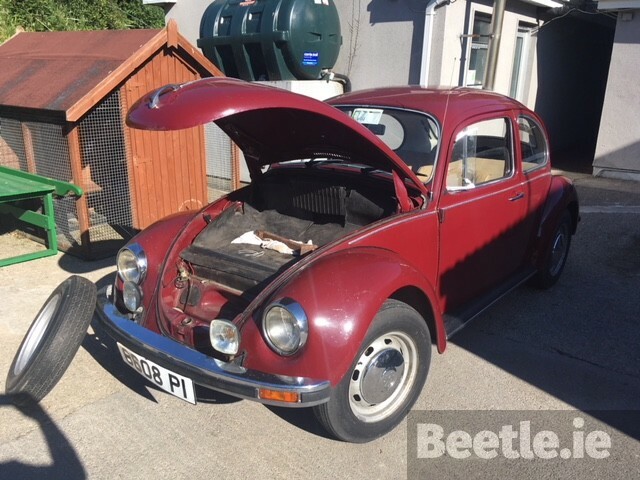 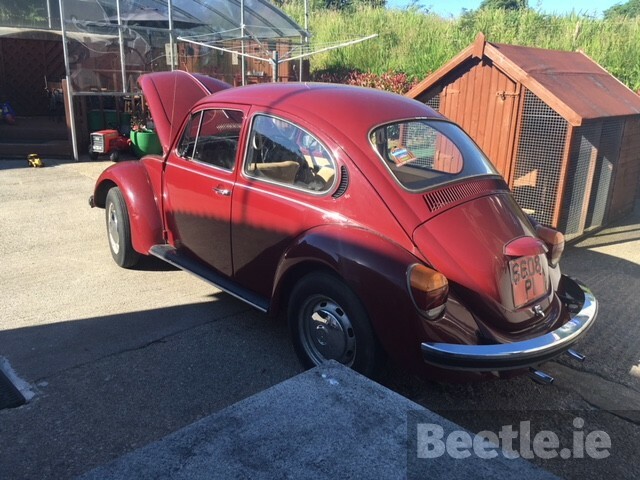 It’s a 1200 Deluxe Beetle and looks very original. 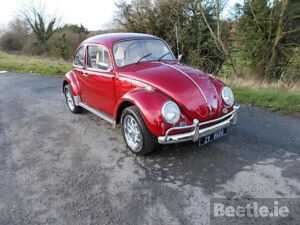 We haven’t seen it any shows before so it’s always nice to see ‘new’ VWs. 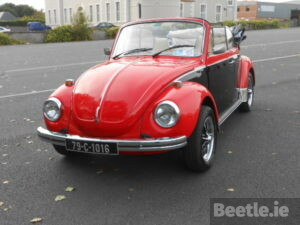 Registered to its new owner in Cork on September 16th 1977, it is one of the last batches of Beetles to be built and sold in Ireland.